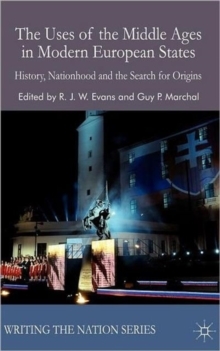 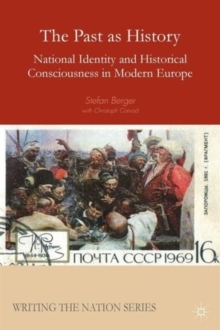 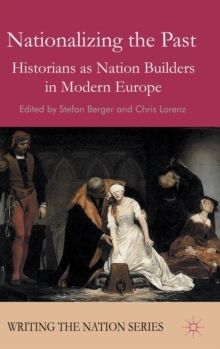 This volume asks which national histories underpinned which national identity constructions in almost every nation state in Europe during the nineteenth and twentieth centuries. 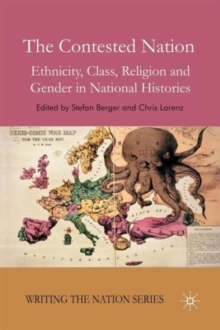 It explores the construction of national identities through history writing and analyses their interrelationship with histories of ethnicity/race, class and religion. 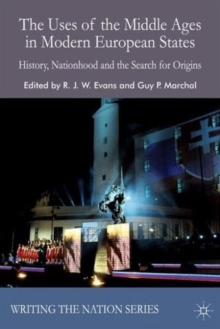 Pages: 634 pages, XXII, 634 p.